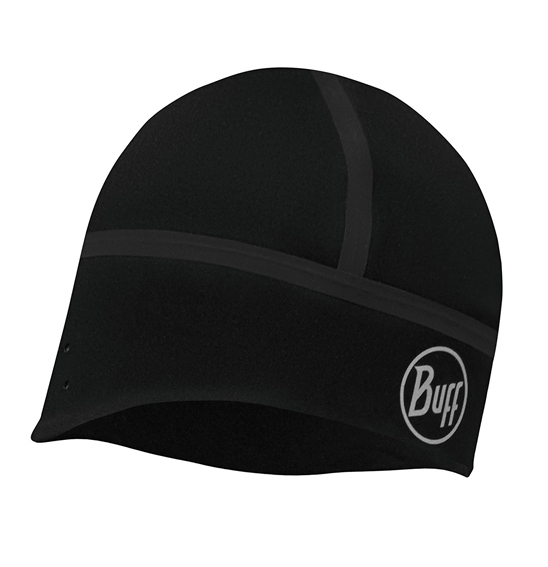 High-tech windproof hat made of GORE® WINDSTOPPER® fabric. Soft fleece lining covering the entire head. Comfort seams by Ultrasonic and Bonding Technology: fabrics are joined by heat fusion creating an optimal fit and preventing skin irritations. Fit to use under the helmet. Small laser perforations around the ears area to aid hearing. Reflective logo to enhance visibility in poor light conditions. Available in three sizes S/M (53-55cm), M/L (56-58cm) and L/XL (59- 62cm). A technical windproof hat ideal for jobs which require the best protection against wind and extreme cold temperatures maintaining body temperature.